are some of the best priced silver rounds in the industry. 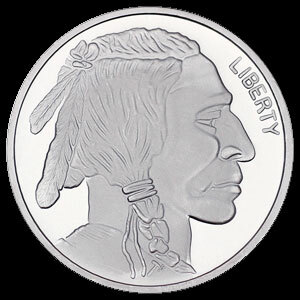 They feature an artistic rendering of James Earl Fraser’s classic buffalo nickel design. Silver bullion rounds are the perfect way to buy silver. They are easily bought, sold, stacked, stored and counted. 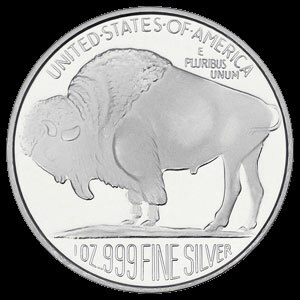 Each brilliant uncirculated round contains one troy ounce of .999 fine silver.